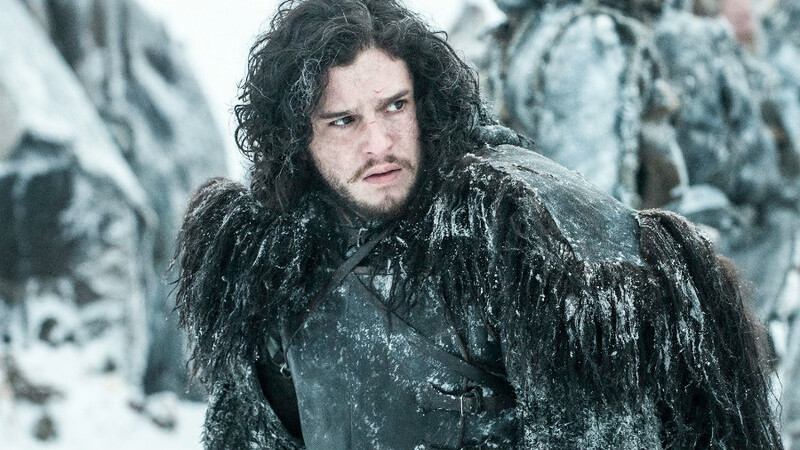 HBO has revealed that the final series of Game of Thrones may be the longest of all. Although the eighth series will only have six episodes, these episodes may be two hours long making it the longest season yet. 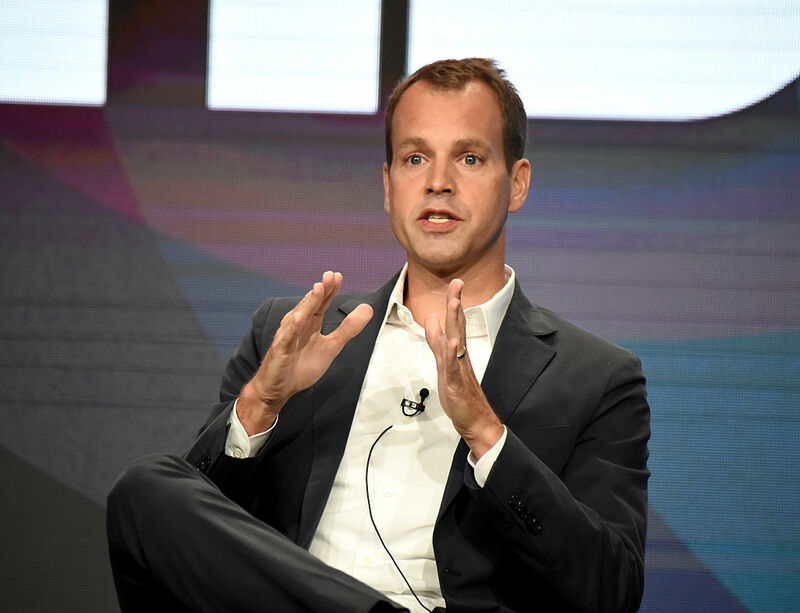 On Wednesday during the Television Critics Association’s press tour, HBO’s President of Programming, Casey Bloys, admitted that although he didn’t know exactly what the duration would be for the episodes, a 120-minute running time is not being ruled out. I imagine they’ll be longer but … I’m not sure [how long]. We haven’t had that discussion yet because I don’t know how long the episodes are going to be. Two hours per episode seems like it would be excessive, but it’s a great show, so who knows? Bloys also shut down a rumour suggesting the episodes would be feature length and premiere in IMAX stating clearly they would be shown on HBO. On the same tour Bloys confirmed that four spin-off series are currently in development but fans will have until for them. He said that they would not air for ‘at least a year’ after Game of Thrones concludes which may not be until 2019. I am sure it will go out with a bang!